Diana has deep roots in South Florida. 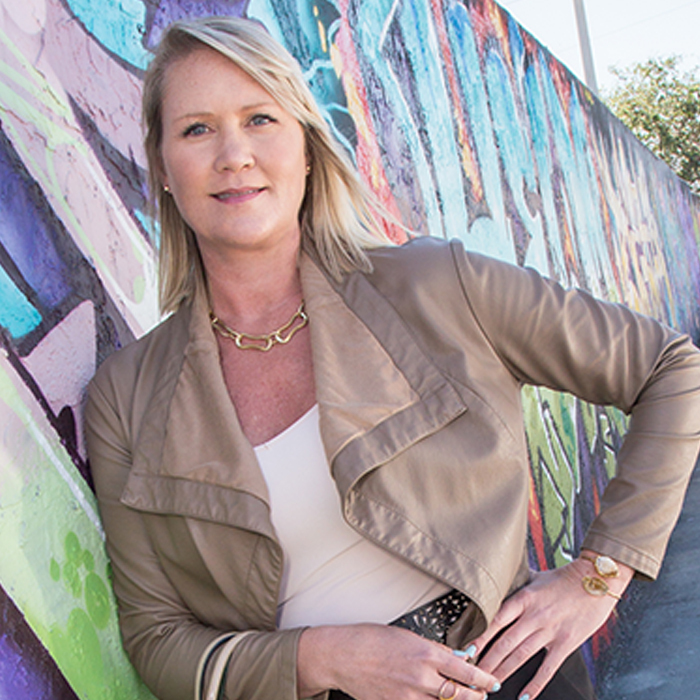 She has been a leader in advertising and marketing for over 20 years throughout the market, most recently as Publisher of Modern Luxury’s MIAMI magazine. Known as a superstar in the publishing industry, Diana has successfully led numerous magazines and built strong client relationships; consistently employing savvy sales and marketing services at every step. She’s a master at developing strategic programs across multiple media and market segments to achieve results and improve brand position. Over the years, Diana has managed everything from print and digital advertising campaigns, to social media, events, and strategic partnerships for virtually every category of business, including travel and tourism, real estate, luxury retail, automotive, art and culture, philanthropic organizations and entertainment venues. We’re not the only ones talking about Diana and Pace FL. News about her appointment has been spreading, including stories in the South FL Business Journal, Delray Newspaper, and Boca Raton Observer. When she’s not heading up our FL Division, Diana might be found absorbed in a good book (her last good read & recommendation: Daring Greatly by Brene Brown); or on a weekend kayaking adventure somewhere in South Florida. It’s fair to say, the lady is pretty unstoppable. We can’t think of a better person to launch our Miami office and expand our Florida Division. Welcome on board, Diana!